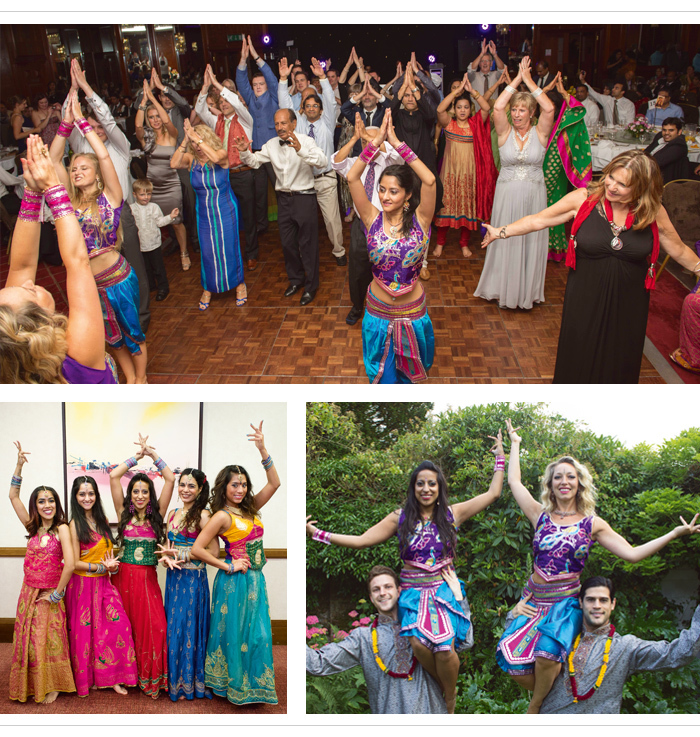 Bollywood Vibes is a dance company whose incredible performances have captivated brides, grooms and wedding guests since 2009. Made up of 20 professional dancers, this isn’t your usual group. Acts include Secret Bollywood Waitress, where dancers masquerade as waiting staff ready to break into a surprise flashmob, and B Boys and Bolly Babes, which fuses Breakdancing with Bollywood. The team are so good, they’ve performed on The X Factor Final. Bollywood Vibes is made up of passionate dancers who trained at elite schools and worked in TV, film and West End shows. The team once taught 20 of the groom's best friends a Bollywood and Street dance routine - in just two hours. Watch the video on the website. Quote KHUSH for a discount on your first booking!